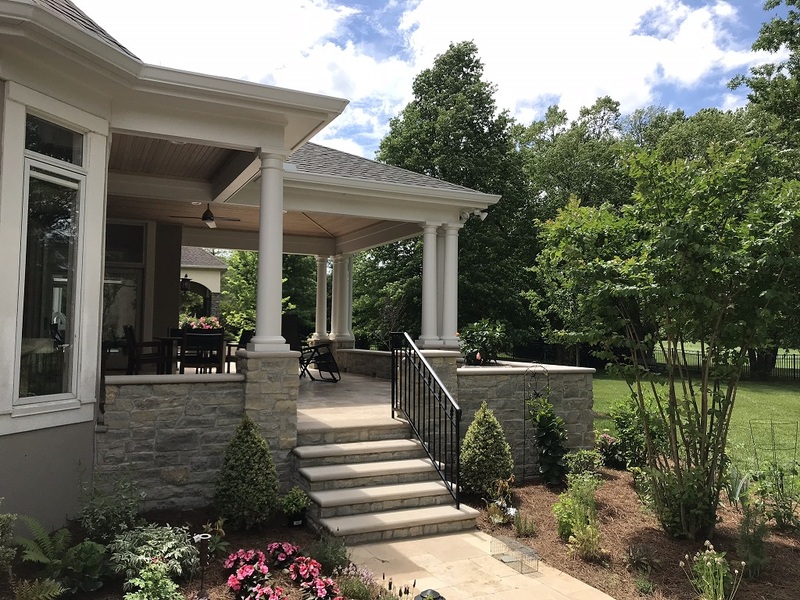 Beautiful outdoor spaces enhance and enrich our lives. These spaces reflect the sensibilities and taste of the people who occupy them. 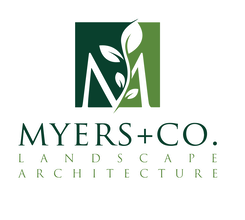 Myers + Co. creates inspiring, memorable landscapes and outdoor living spaces that capture the essence of a place. Landscapes that express the vision of the people who live there. "Working with Josh was great! He was a true professional. 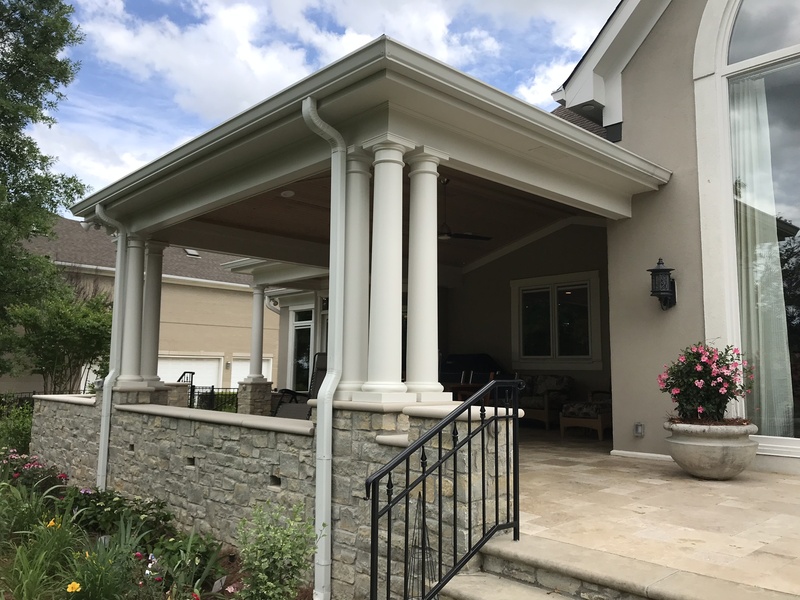 Josh was alway timely, very thorough and accomplished everything that we asked for in our design. We would highly recommend using Josh! "- G.G.